Data loss is no joke. Many businesses cannot recover from a disaster and this doesn’t always mean a natural disaster. Hardware malfunctions are a major cause of data loss disasters along with human error, software corruption, and computer viruses. Don’t assume your business is safe from data loss simply because a natural disaster is unlikely to hit your office. 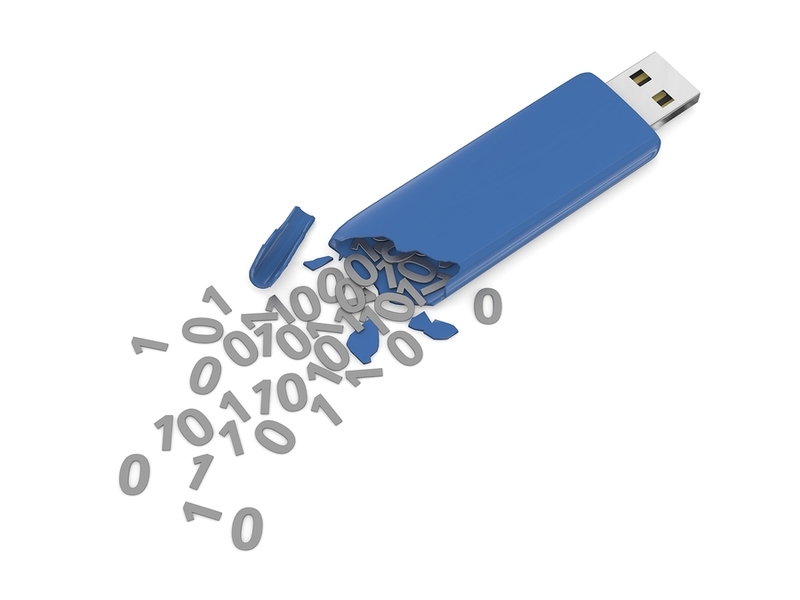 You might be surprised to learn that there are a variety of ways a data loss can occur. We list them here in descending order. Hardware or System Malfunction: Accounting for 44 percent of all data loss, a malfunction of this sort can be devastating for a business. Some examples are an electrical failure or a media crash. Human Errors: We all are bound to make mistakes and it turns out the second biggest cause of data loss is humans. At 32 percent, it seems as though the machines are more reliable than we are when it comes to managing our data. Software Corruption: Coming in at 14 percent, corrupted software may not be as common as the previous two but it still is very much capable of causing a data loss. Something as simple as a diagnostic tool or a failed backup can lead to problems. Computer Viruses and Malware: Only 7 percent of data loss is due to a virus. You can use strong anti-virus software but there is no guarantee a crafty new virus won’t infect your computer. Natural Disasters: With only 3 percent of all data loss spawning from natural disasters, it is more than likely a data loss disaster is not going to be due to an actual disaster. However, it is not impossible for a fire, flood, tornado, or any other disaster to strike so it is important to have safeguards already in place. Data backup is the best way to ensure your business is protected from a data loss. When creating a plan to backup your files, a well renowned industry practice is a 3-2-1 system. To execute this backup strategy, your business must have a total of three copies of your data. Two of those copies should be kept in house on two different platforms while the third copy should be kept offsite. For example, you keep the original file saved on your computer at work; the second in house copy stored on an external hard drive or NAS; the final copy stored offsite in the cloud or at a secure offsite storage facility. There are a variety of combinations, you just have to make sure you have two copies onsite and one copy offsite. Get Free, No-Hassle Quotes on a Backup System Today! Record Nations provides record storage and data backup options via a network of highly specialized partners nationwide. We have over 20 years of experience in document and data management services, and will help you select a customized backup system that fits exactly what you need. If you are looking for record management solutions such as cloud or offsite storage, look no further. Record Nations can help your business with all its document needs. Give us a call at (866) 385-3706. or fill out the form to the right for more information or a free quote.